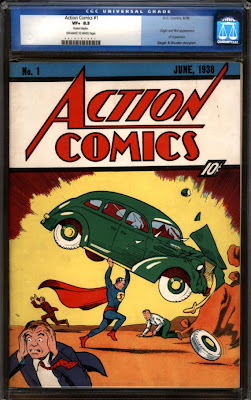 Here we go again...Action Comics #1 sold on Monday, March 29 for a new record $1.5 MILLION!!! To the left is a picture of the actual comic sold. 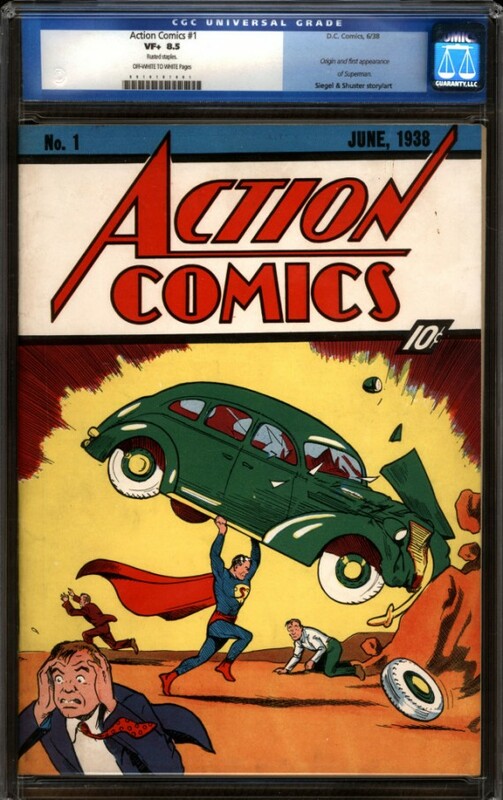 Graded CGC 8.5 VF+, this is one of the best known copies in existence. Unbelievable!! !